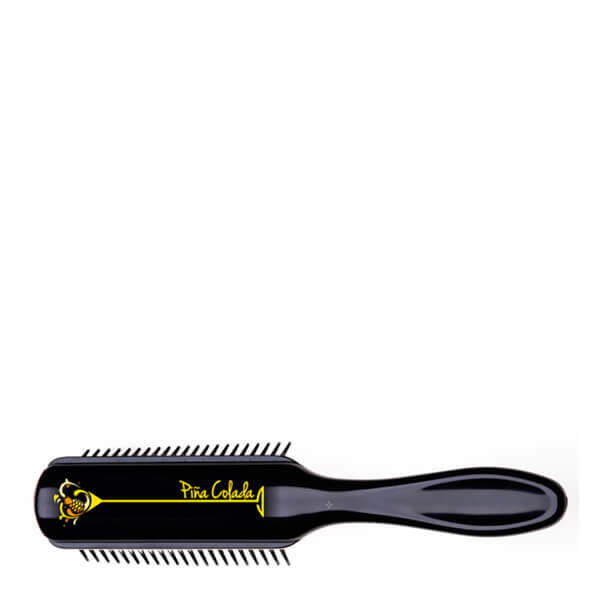 Style and shape locks on-the-go with the D14 Pina Colada Small Styling Brush from Denman's limited edition Cocktail collection. 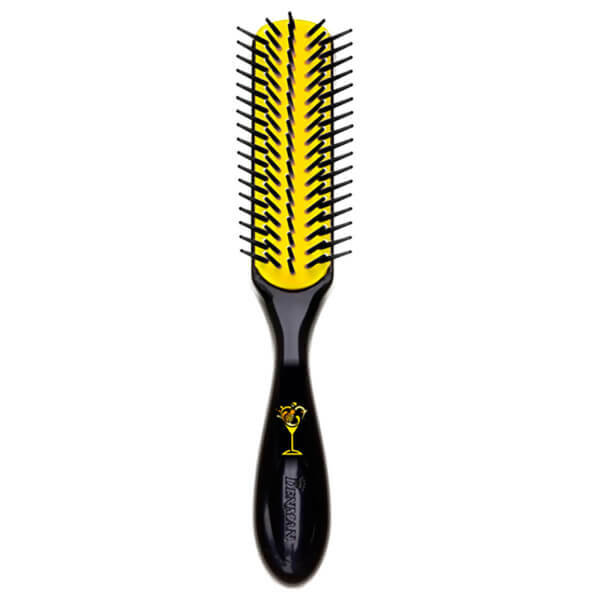 Featuring an ergonomic handle and the brand's anti-static rubber pad with five rows of sculpted, round-ended nylon pins, the brush glides effortlessly through hair to separate, shape and smooth with superior grip and control. Complete with decorative Pina Colada graphics and a high gloss finish. 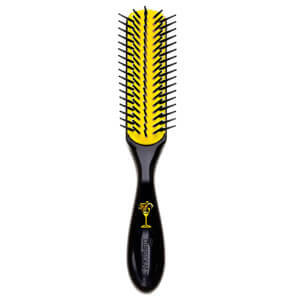 The scented pad does not transfer fragrance to the hair.